Light and movement are the theme, but we will go further. We will add the feeling of sound,or touch, or even smell to the mix. 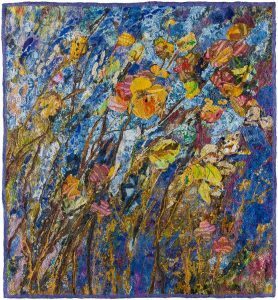 In Lightscape I am adding weightlessness, to the mix, making the viewer look up as if the artwork is drawing you upward toward the light. 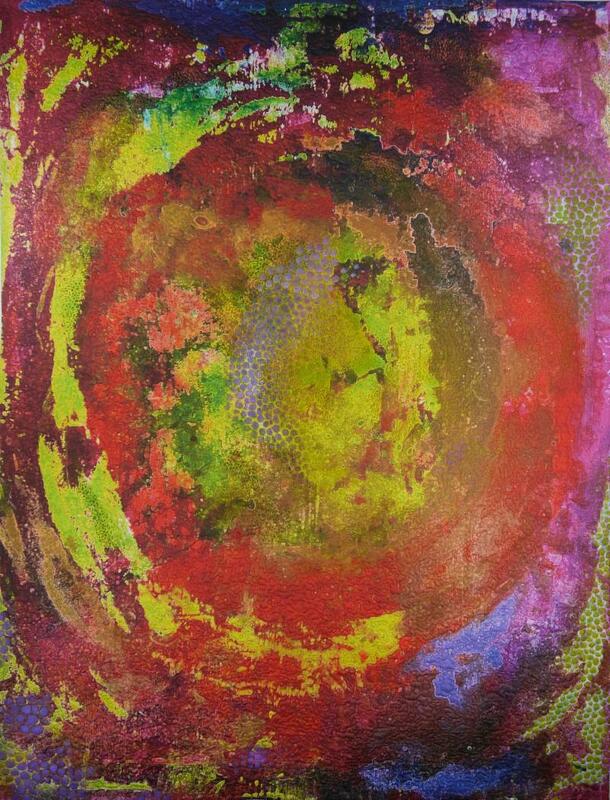 In Sounds of Silence, the absence of sound is the theme. These are just 3 examples that I have worked with. 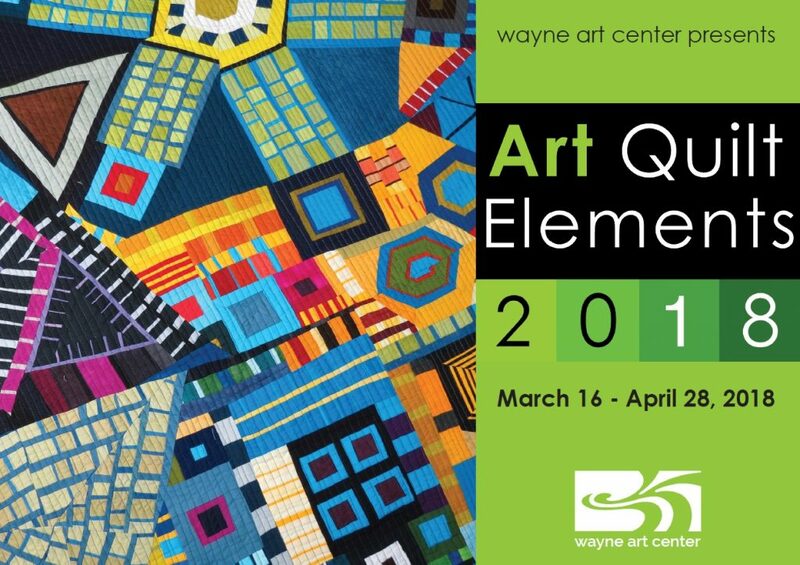 Come explore how to add another dimension to your work! 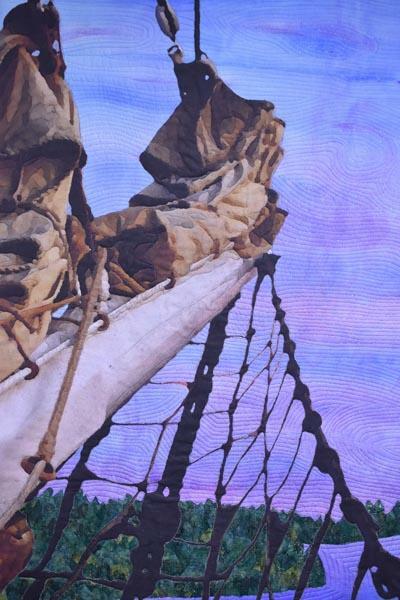 “Prayers going to Heaven” Was juried into Quilt National! 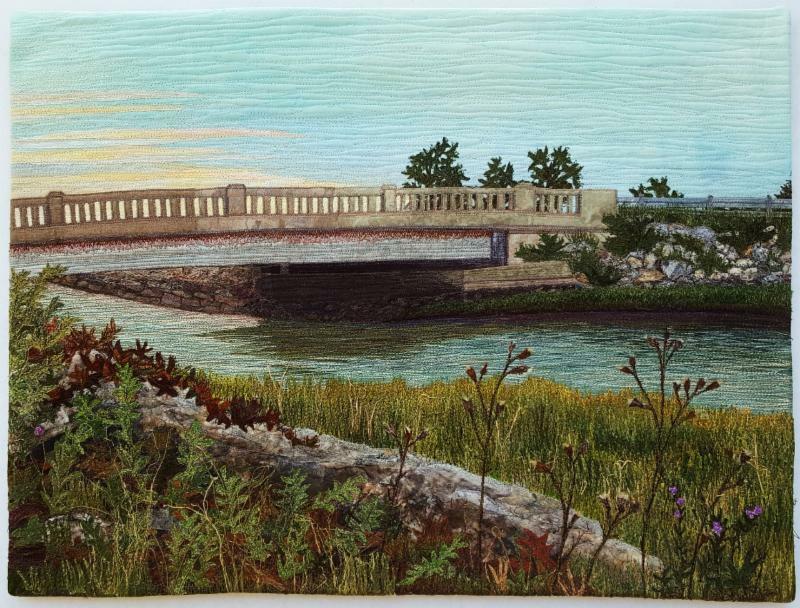 Prayers going to Heaven was one of 60 pieces out of more than 300 that were submitted. 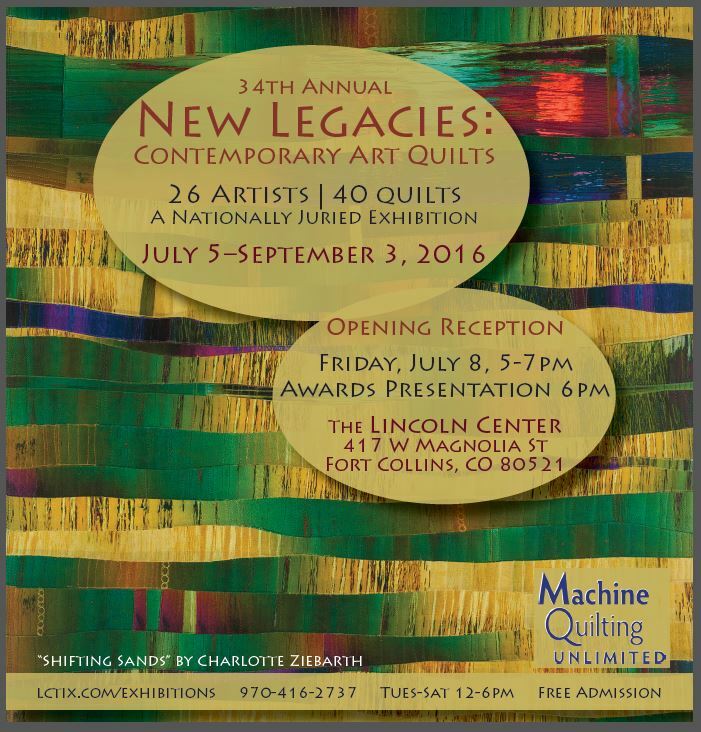 Quilt National is a biennial international juried exhibition of contemporary innovative quilts. 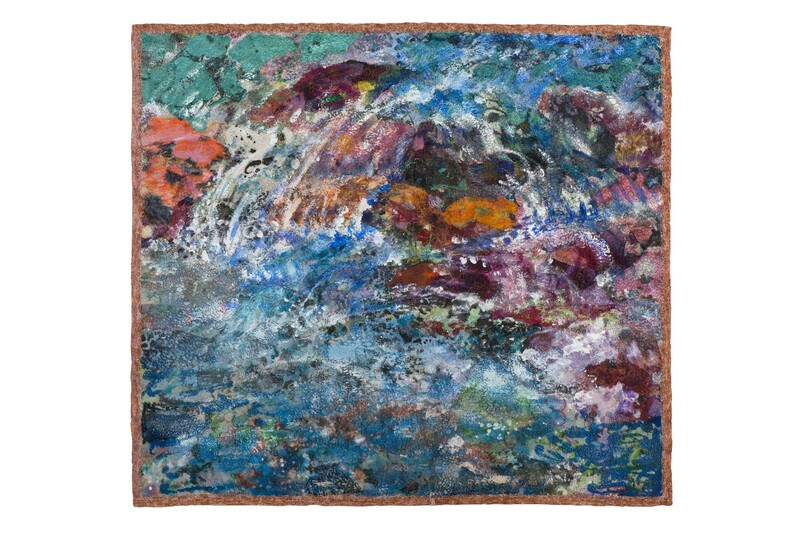 The first Quilt National was shown in 1979. 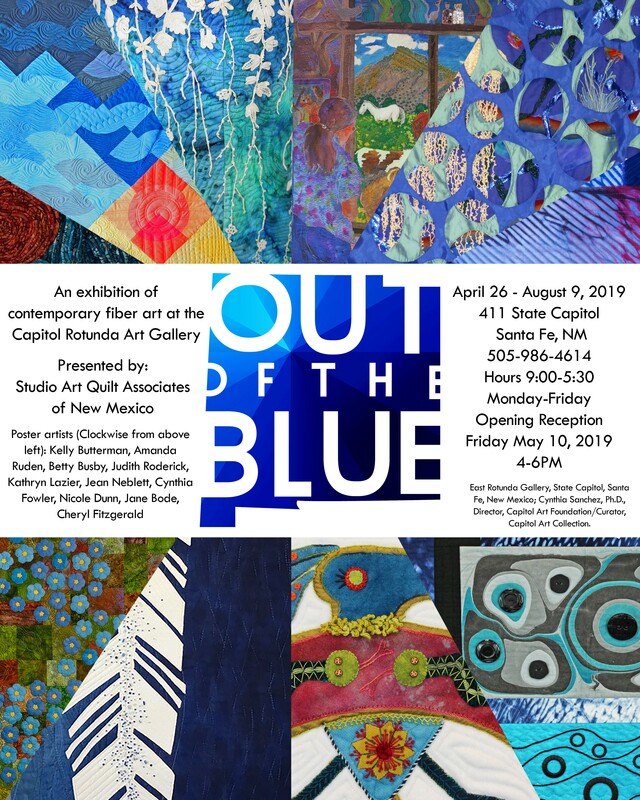 Quilt National ’17 was the twentieth in the series of these exhibitions and Quilt National ’19 will be the twenty-first in the series. 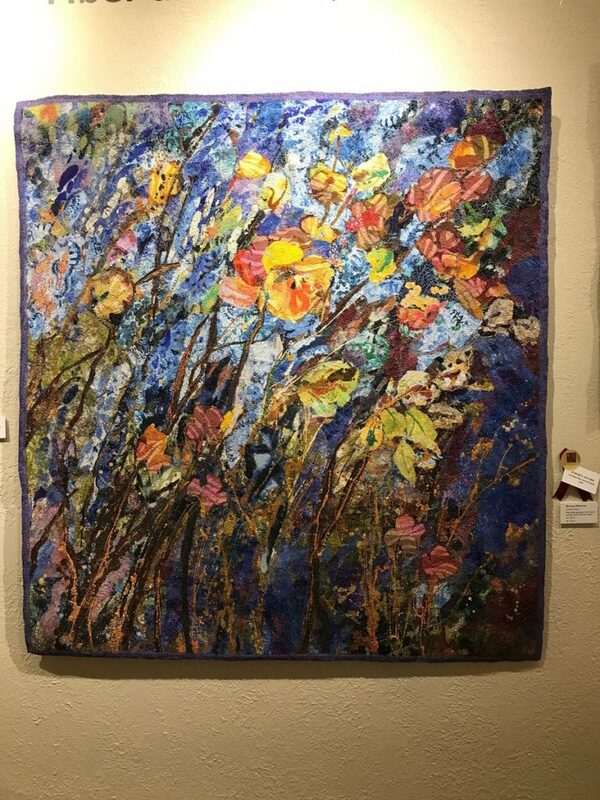 This annual exhibit celebrates the natural beauty of flowers and the art of quiltmaking by showcasing floral-themed quilts. 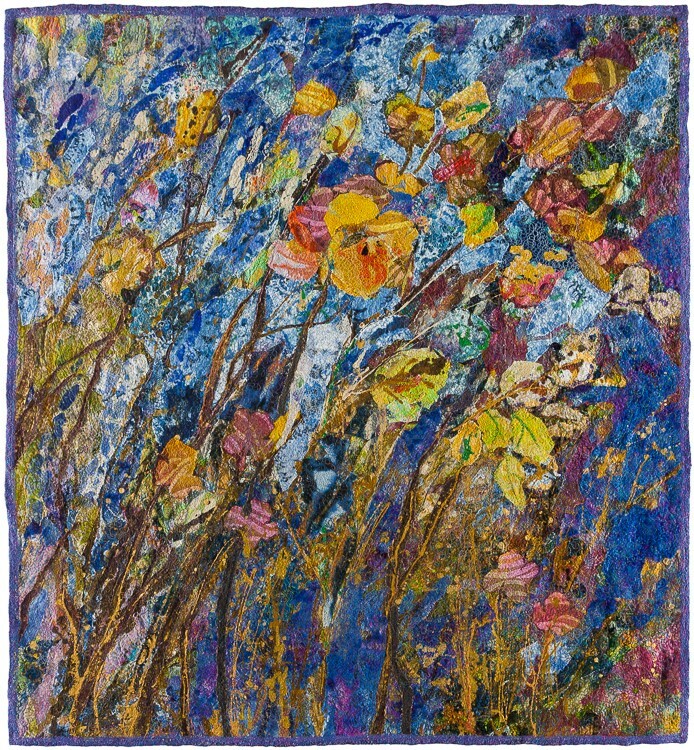 The quilts featured in the exhibit represent a variety of styles and techniques, both traditional and art quilts, but all incorporate floral elements into their designs. 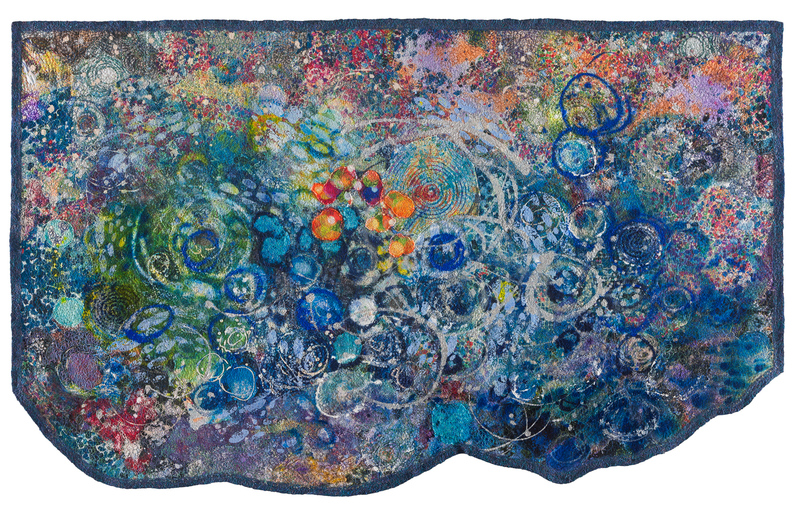 The Whistler House Museum of Art is pleased to announce its upcoming exhibition, Interplay: Fiber and Art Quilts 2018. 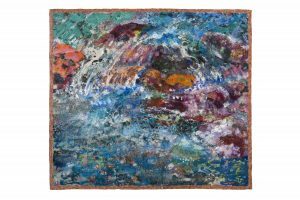 The show, presented exclusively at the Whistler House, will run from August 11 to September 15, 2018. 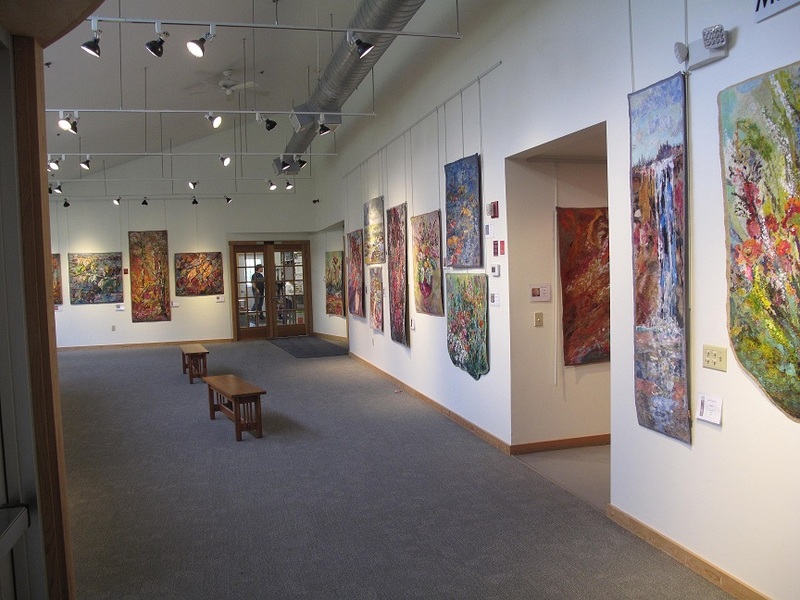 An opening reception will be held on Saturday, August 11 from 2 to 4 pm in the Parker Gallery. 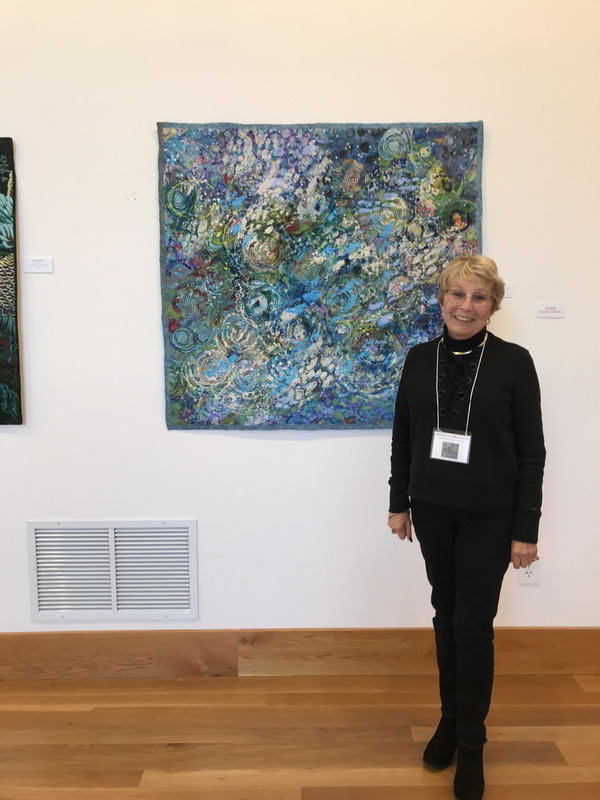 This year, the Whistler House welcomed contemporary quilts of all kinds, colors, and subject matter under the theme, Interplay, allowing all fiber artists to showcase their strongest work. 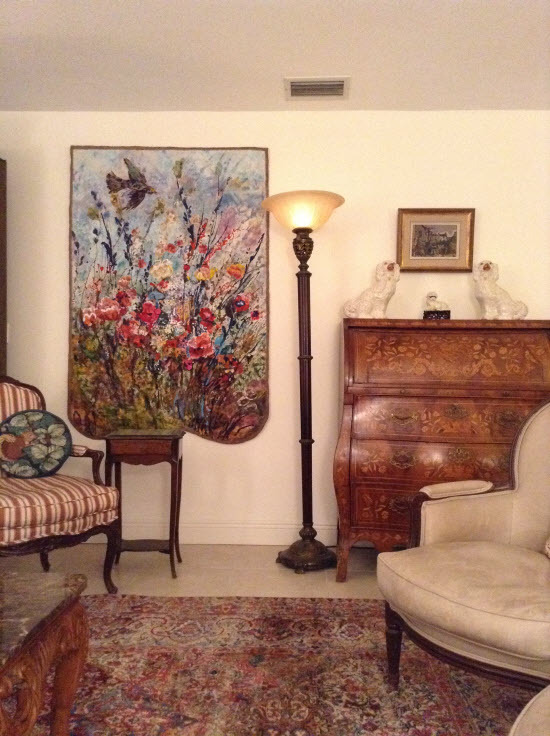 As with all art, composition, color, and design are important towards the creation of a finished work. 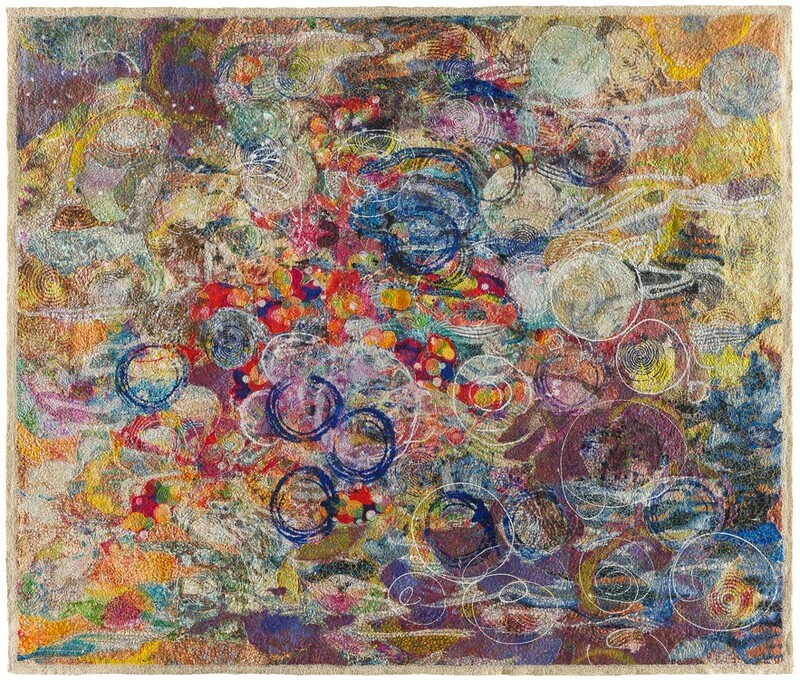 How fiber and art affect each other when they exist together is an artist expression of the individual art quilter. 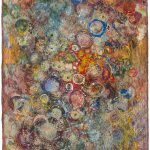 It is a reciprocal relationship between the medium and the human creative skill and imagination. Internationally known Wen Redmond and accomplished quilter Janice Jones, juried 42 original quilts from over 100 submissions, to create a show of quilts that vary distinctly in color, theme, composition, and technique. 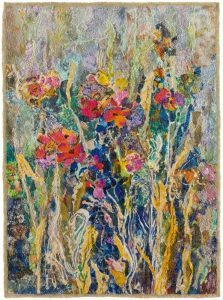 Wen Redmond is an award-winning fiber artist whose work embraces several mediums, including digital processes, surface design, and collage. 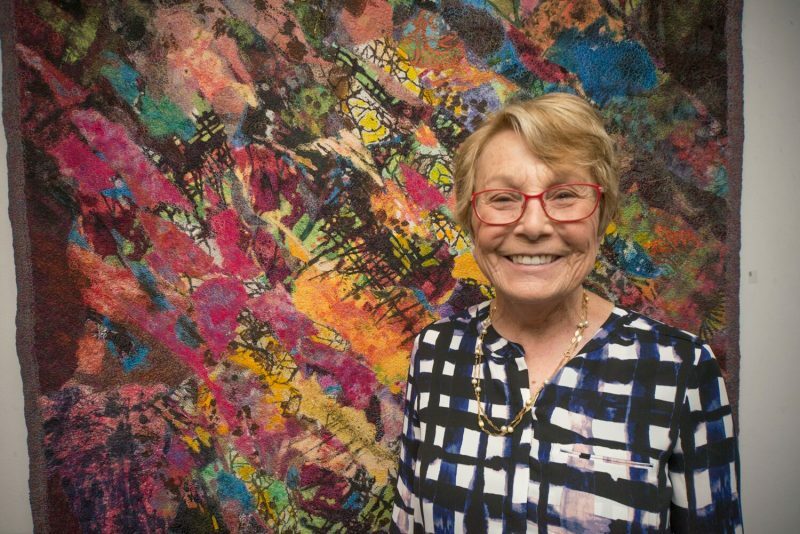 She is a sought-after quilt instructor, who has been holding specialized classes throughout the country and internationally, including classes this summer in Japan. 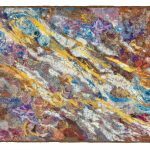 Her work and articles have been published in numerous books and magazines, including her new book, Wen Redmond’s Digital Fiber Art. 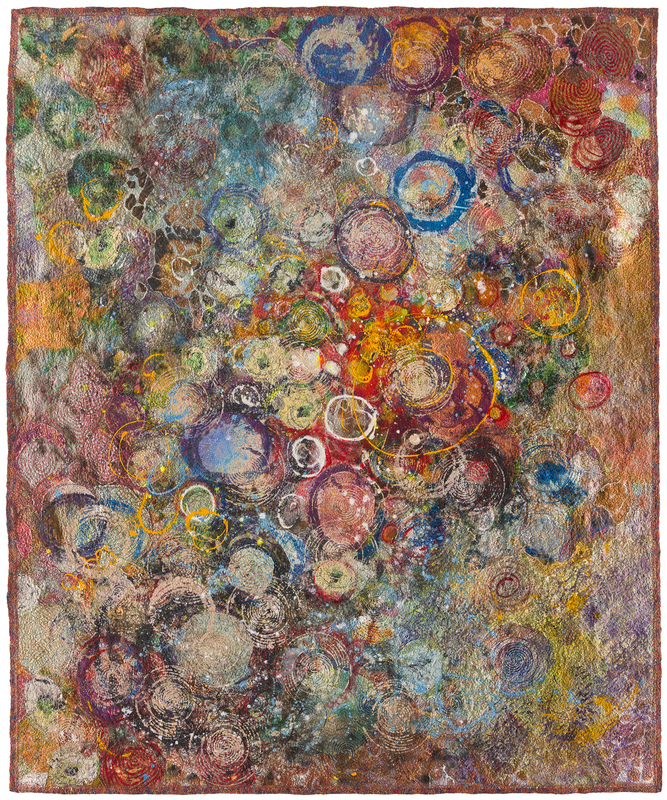 Redmond also conducted a quilting workshop featuring mixed media transfer in conjunction with the exhibition. 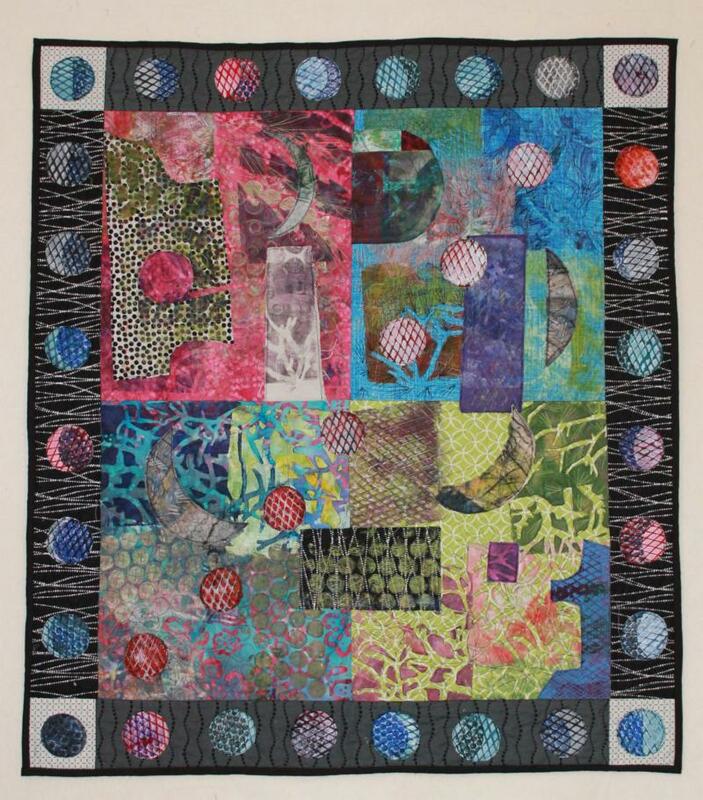 Janice Jones’s work has been published in the Quilters Newsletter magazine. 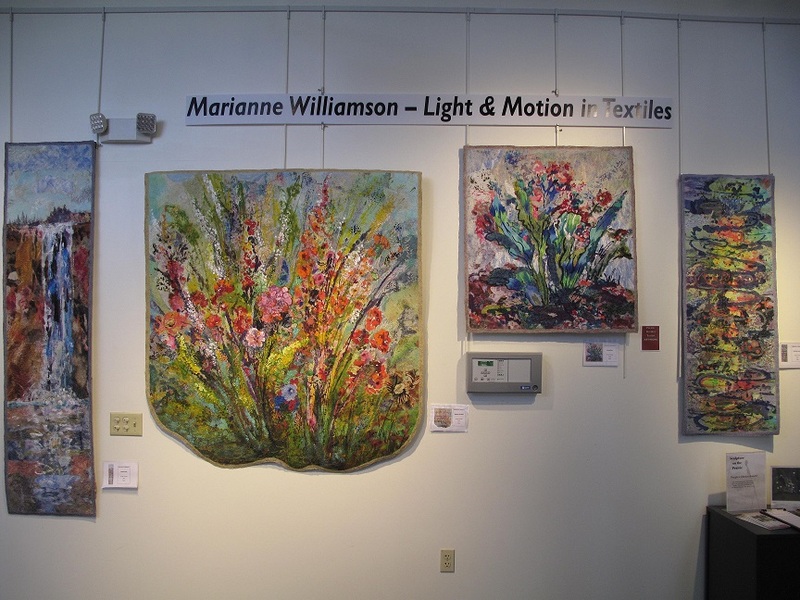 She has won numerous awards in fine art exhibitions and textile art shows, including “Best in Show”. 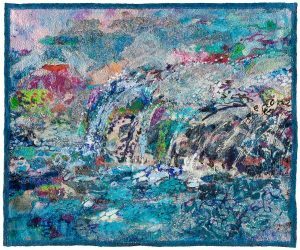 She feels that working with textiles allows her to push boundaries and create a story that conveys a sense of tactile warmth and character. 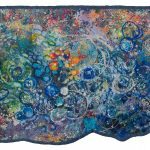 By adding texture, depth, and movement to her work, she draws the viewer in and invites them to touch and feel the energy of her quilts. 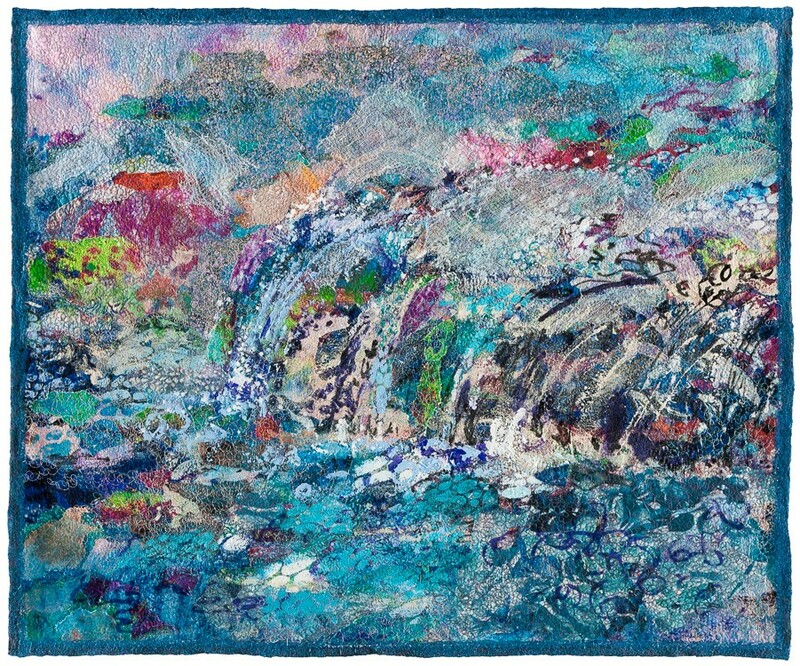 She uses color to create drama and dimension, using fibers, embellishments, and hand painted elements for added interest. 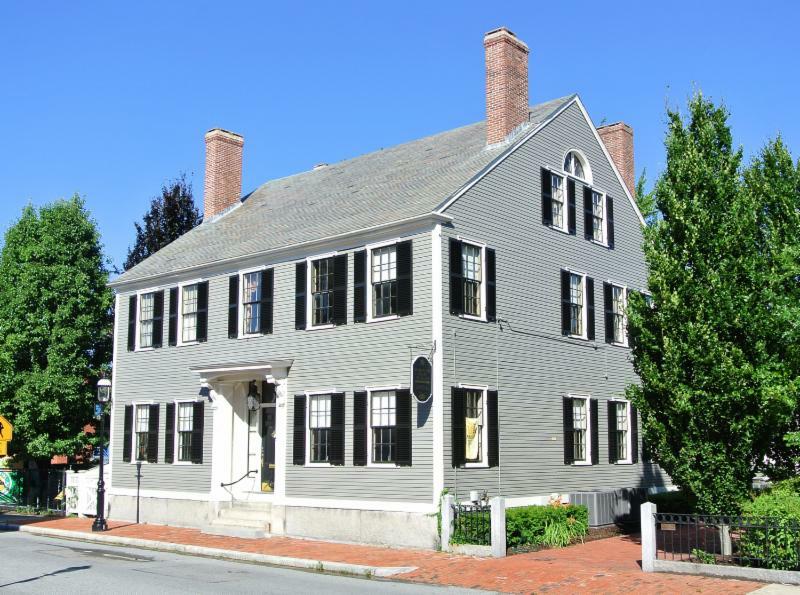 The Whistler House Museum of Art, located in Lowell, Massachusetts, is the historic birthplace of the famous American artist, James McNeill Whistler. 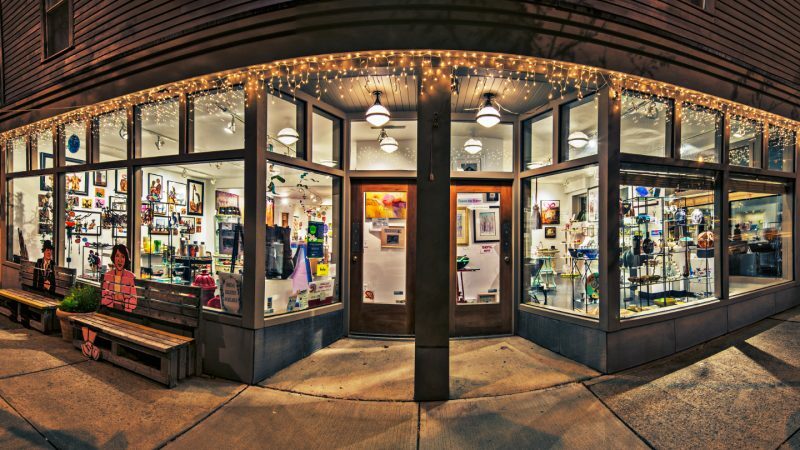 Established in 1878 as the Lowell Art Association Inc., it is the oldest incorporated art association in the United States. 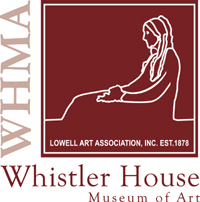 The WHMA is known internationally for its distinguished collection of 19th and early 20th century New England representational art, including works by Whistler, Gorky, and Sargent. 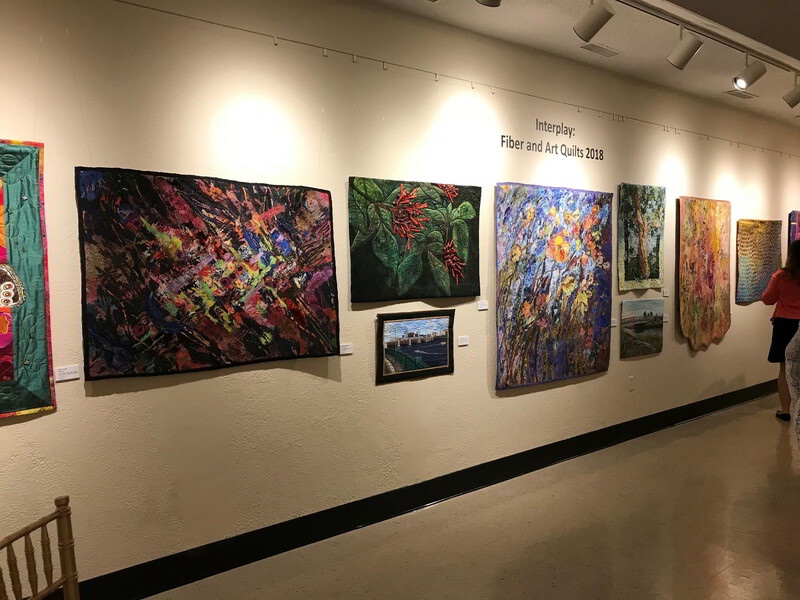 The historic home hosts many exhibits, lectures, concerts, educational and community programs, and an array of social events in the residence, Parker Gallery, and adjoining Victorian park. 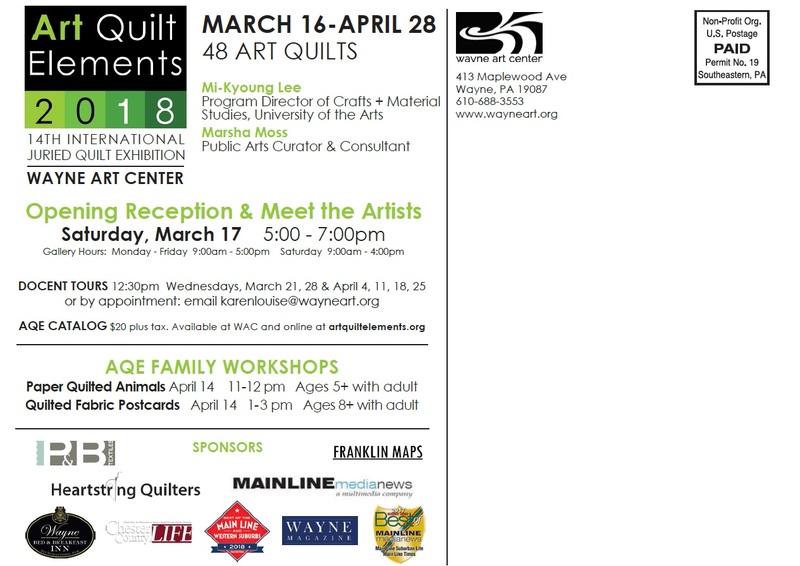 Hours are Wednesday through Saturday from 11 am – 4 pm. 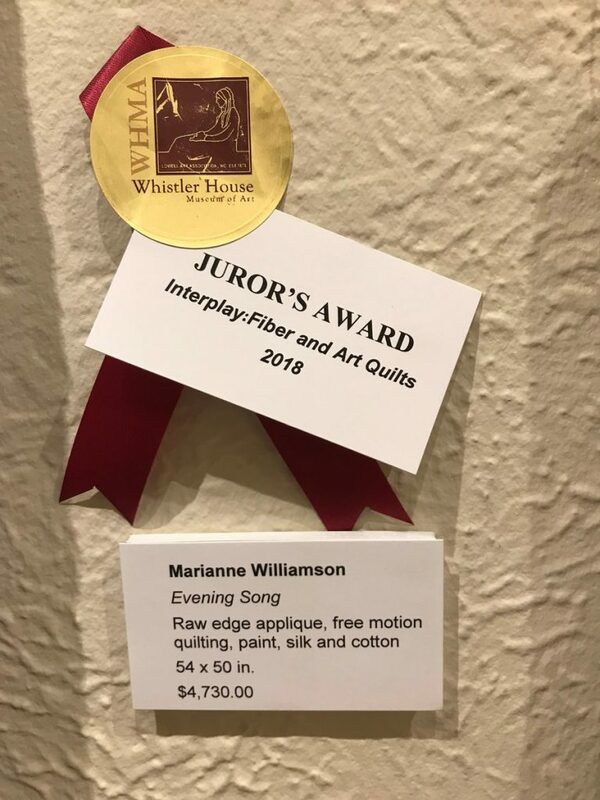 Evening Song was selected to be the featured piece on all the postcards and all the publicity for the Whistler House Museum of Art. 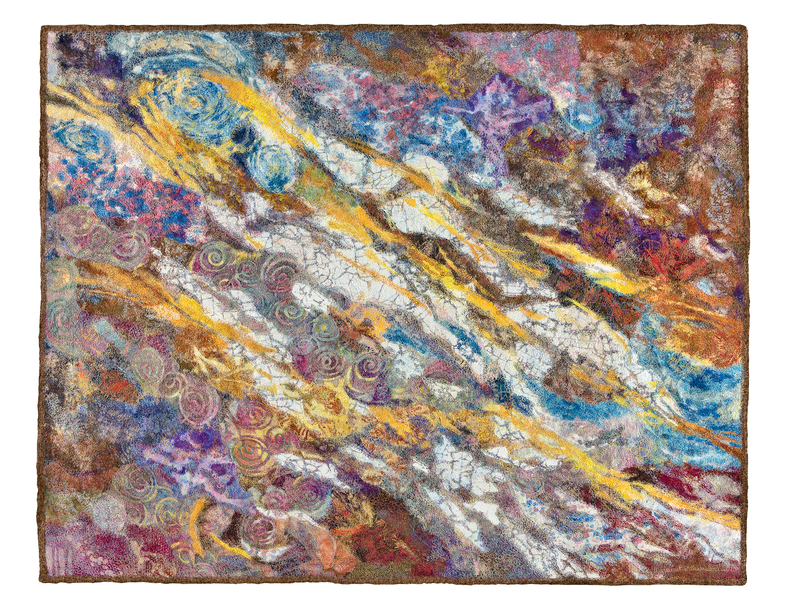 The Interplay Fiber and Art Quilts exhibition runs from August 11th – September 15th. 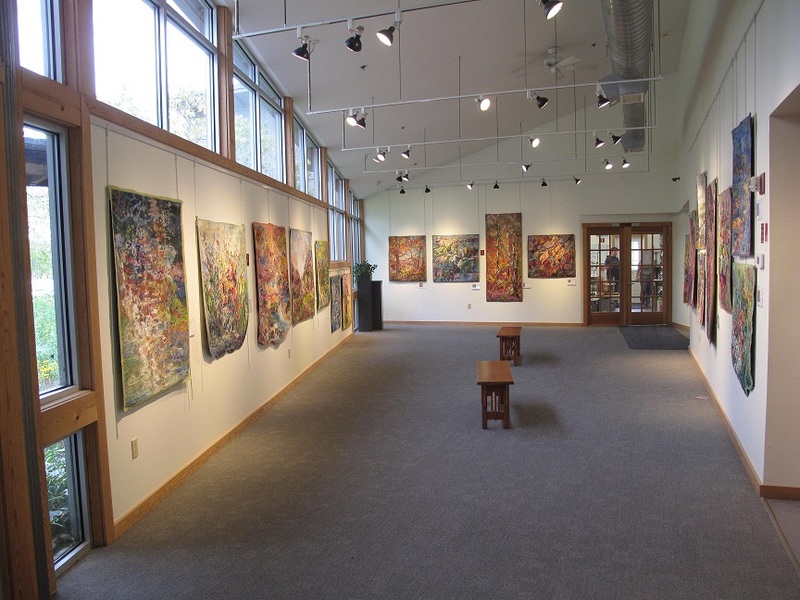 I will be at the opening on August 11th from 2:00 pm – 4:00 pm.